No, they were seen flying over the Valley of Avalar. Not inside Ignitus's crystal, it was just showing a vision on where Spyro and Cynder were. I think they are suppose to be dead? Like ghosts at the end. I guess it's left open as you can see what ya want. I think they died though, It's hard to survive in an erupting earths core! They are NOT inside the crystal, the crystal is just an accessory of the Chronicler role. If you recognize the background, Spyro and Cynder are flying over the Valley of Avalar. Where is that crytal stuff coming from...? but it's not inside his crystal.. That's weird. I don't think Eevee understands that the crystal showed us a vision on where Spyro and Cynder were. If you recognize the background, yeah it's the Valley of Avalar. They also have the same sky. This picture is taken shortly after the camera zooms into Ignitus' crystal. Oh, Yah, That is the valley of avalar. I'm just not sure if they meant it to be or were lazy. Eevee, The crystal was showing us a "VISION" of Spyro and Cynder, Not that they are inside. It's okay if you think they are alive, They are not in the crystal though. "You see each time a dragon dies, a new page is written in this book. I've done my best, but I can't seem to find any trace of Spyro." 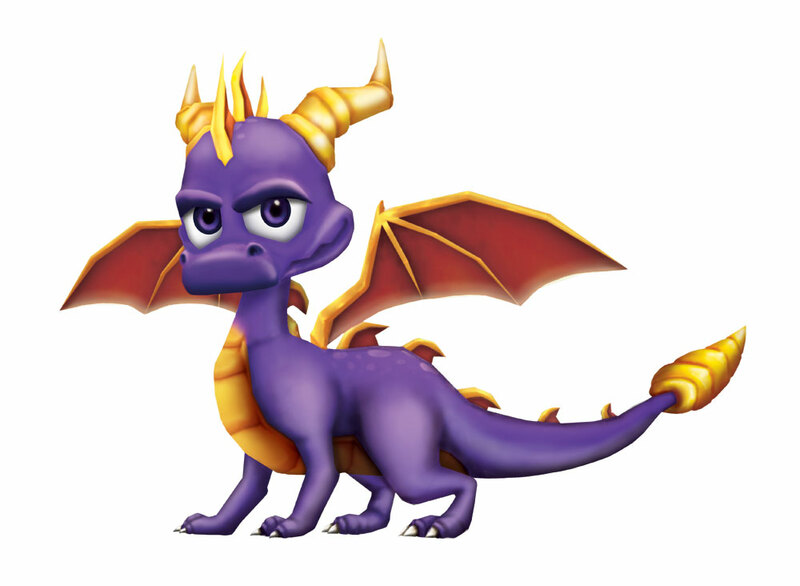 imo, Spyro's dead, but alive like a ghost. That's why he can't find him in the book. The developers left a big enough hole though, So you can interperate it how you like, Jaggedstar. Then why is there skylanders if spyro is dead???? Skylanders is a separate universe from the Legend games entirely. ....Uh... now you're just making speculations, Eevee. That's not what really happened. Like HIR said, Skylanders is a separate universe than the LoS. The Spyro and Cynder in Skylanders are different than the Spyro and Cynder from the LoS, they are not the same characters. They lived if you personally want to see it that way. I think they're dead and others will agree with you. I never really could decide if they were dead or not. The very first time my sister and I finished the game we thought it wasn't the valley of avalar but a sort of after-world or heaven. I only considered that because it seemed like the world exploded into floating islands yet Avalar stayed in tact? but did you think of this? the name gives it away: it the "legend of spyro" so maybe it wasnt real? last thing is spyros story in skylanders says he was recruited in the summer forest wasnt that a level in an old spyro game? I think it can be interpreted that the reason he cannot be determined a location of, is he's no longer in that realm. It doesn't mean he is dead, just when it showed the crystal that they were in some plain. I think of it more of as an open ending where they ended up and for the most case you could take it as they both ended up in the skylands together. It just makes a bit more sense in that regard. Taking that last ride through the sunset on skylanders. Hopefully a return of more classic spyro gameplay in the horizon. Eevee, do you ask your parents about Spyro content they have absolutely no clue about or..? I think they're dead. Ignitus just couldn't find them because their spirits are now what keeps the world stable. They died when everything collapsed (well, Cynder did; Spyro died because he used literally everything he had to hold the world together). The fact that LoS ended completely after that and nobody saw them flying over Avalar cinches it for me. :D No arguments to the contrary will change my mind. But do they understand what's going on in the story? If you show someone something they don't understand, and they make up a conclusion, you can't always take their word for it. Actually that's how opinions work...? You can't trust someone who made an opinion based on watching something for five seconds,or at least someone who played the whole game and knows everything about it is far more reliable. Pretty much those two above me. Your mom is probably awesome and knows a lot of things, but she didn't play the game (or the ones before it). Her idea about what the ending meant was made with no context and all she could really do is make a guess about what she was seeing. And Aura24 wasn't stating an opinion, she was asking you a question of sorts and bringing up the fact that your mom may not be knowledgeable about what you showed her. You're missing Bitfrost's (and everyone else's) point entirely here. Five seconds, two minutes...she still doesn't have enough knowledge of the game or its series to do more than guess at what the ending meant. If you want to believe that they're alive at the end, don't make excuses for it, just say that's what you think happened. A lot of people will agree with you on that. But if you want to try and prove it to the people who don't agree with you, "my mom who's never played the game said they are" is not going to do the trick. 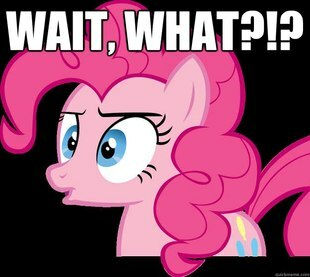 ....You forget that the world was being rebuilt after Spyro used his power, Eevee. Just because the world is in pieces, it doesn't mean no one can live there. No. Again as HIR already pointed out, Skylands is a different universe from the Legend of Spyro. The entire world of Skylands in the Skylanders universe is filled with floating islands.